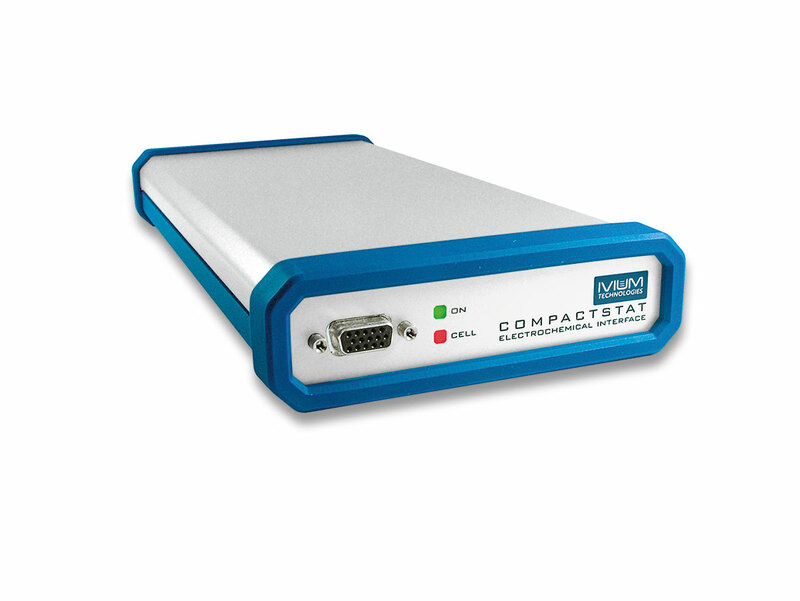 The IviumStat.XRe is well suited for applications requiring a wide dynamic range, such as battery testing, corrosion measurements and electrochemical research applications. 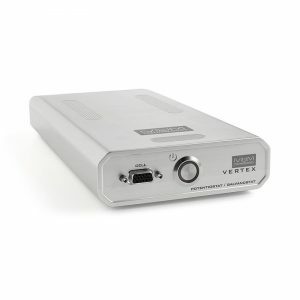 It has a power of ±2A and low current ranges down to 1pA full scale, as well as a ±50V compliance voltage. The IviumStat.XRe offers a complete package, all the standard Electrochemical techniques are included. 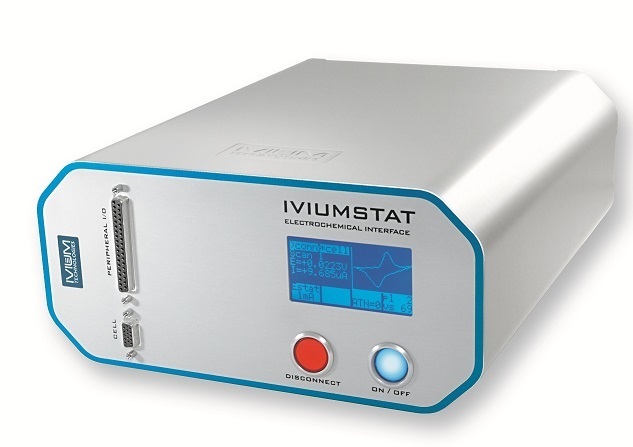 The IviumStat.XRe also has an integrated high-performance Frequency Response Analyser for EIS measurements from 10µHz to 8MHz. All measurement and dataprocessing software is included (for Windows based PCs). 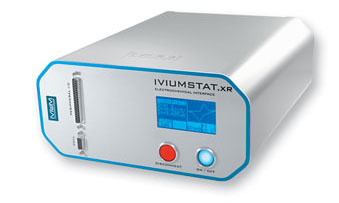 The IviumStat.XRe can be expanded with a wide variety of options and modules, including a Bipotentiostat, True Linear Scan generator, various power boosters, multiplexer and FastScan. 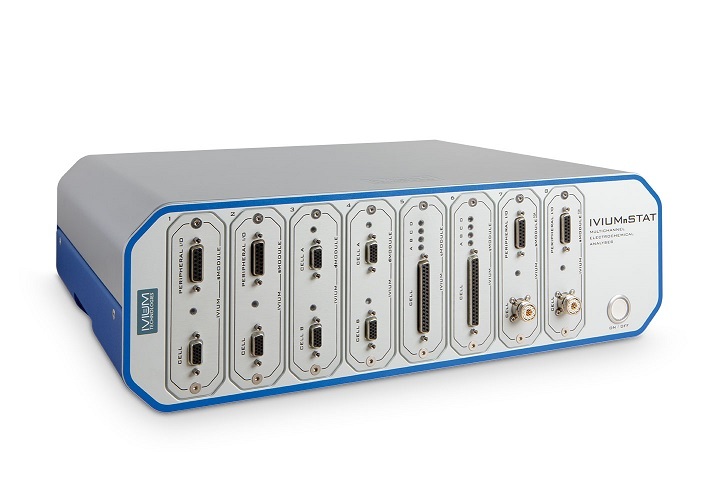 The IviumStat.XRe is controlled via Ivium’s own IviumSoft. 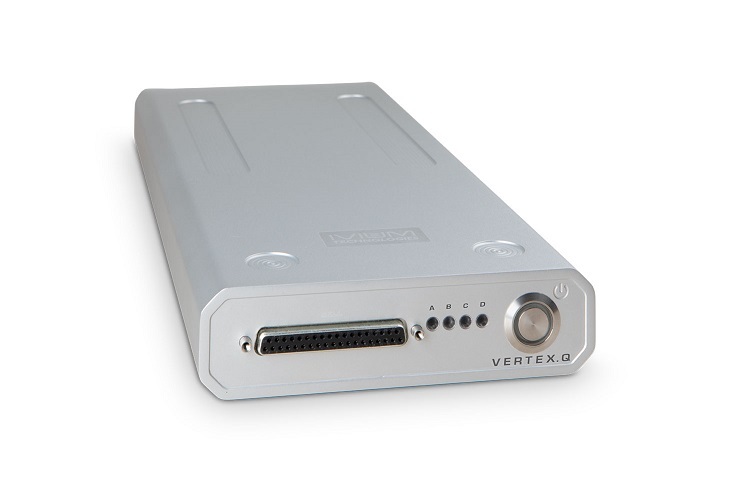 This versatile, yet intuitive software, allows instrument control, data management and analysis, peripheral instrument control, etc. IviumSoft can also interface with and be controlled from LabVIEWTM, C++, Delphi, etc. 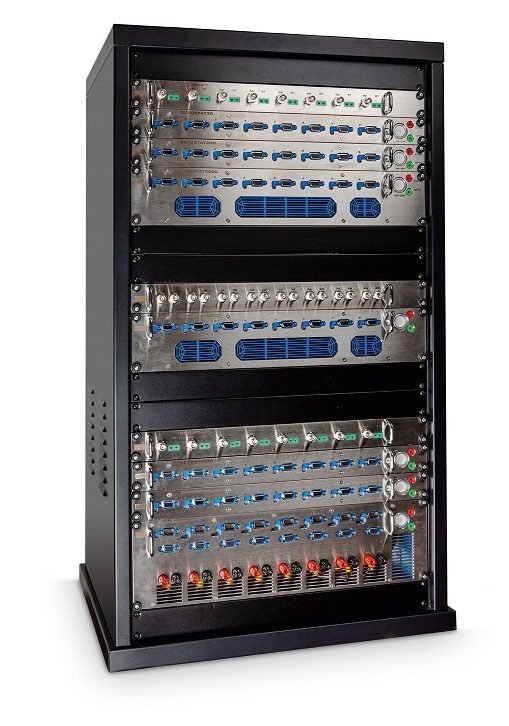 A full suite of IviumSoft is included as standard with each instrument.